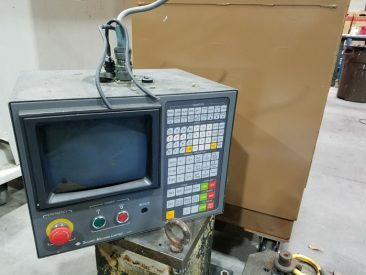 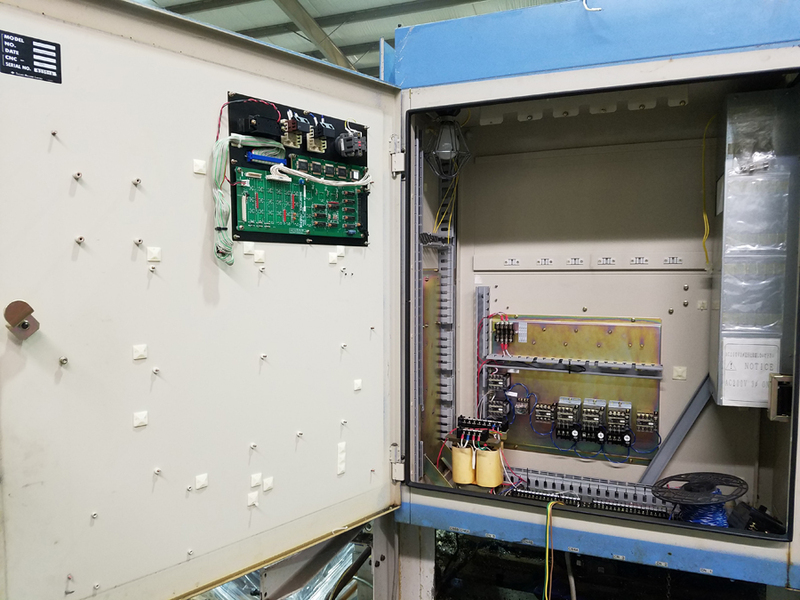 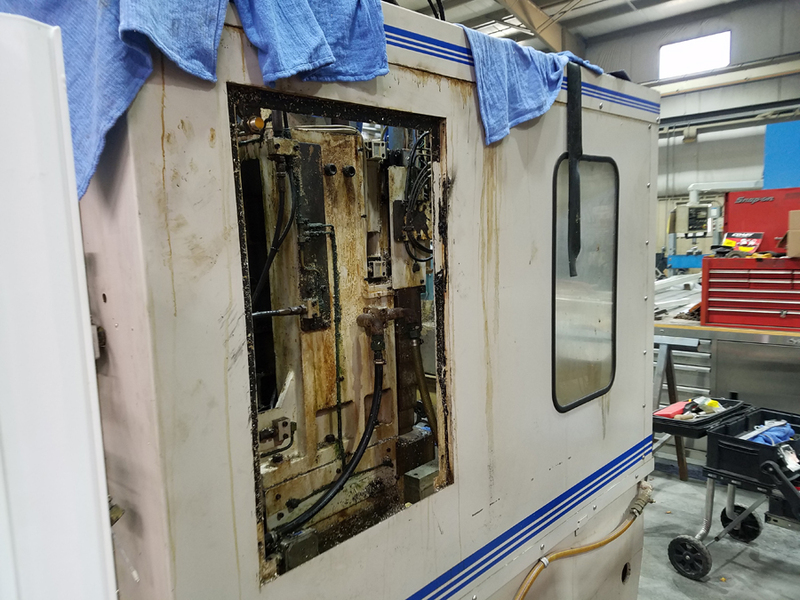 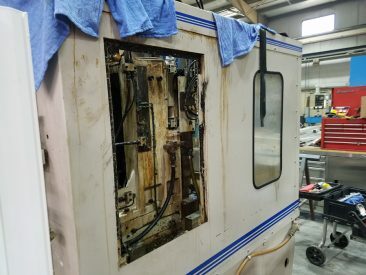 We are adding years of useful service to this CNC Milling Machine by upgrading it's old malfunctioning control panel with a new Centroid Control Panel. 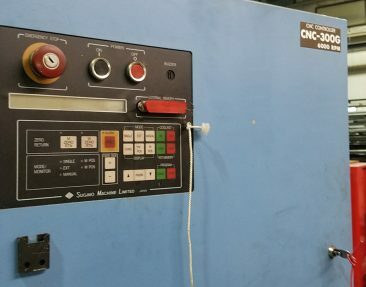 The new controls will allow it's owner to keep this machine in service at his company for at least another 10-15 years. Cost savings over buying a new machine will exceed one hundred thousand dollars as well as set up and learning time. 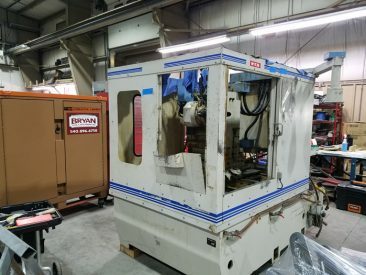 Bryan Tool will complete this upgrade from start to finish by picking up and transporting the machine from the factory floor to our shop, installing the new controls and returning it to its place of operation. 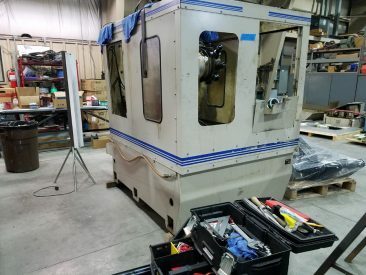 Our team will set the machine up and train the company's in house tech on how to use the new controls. 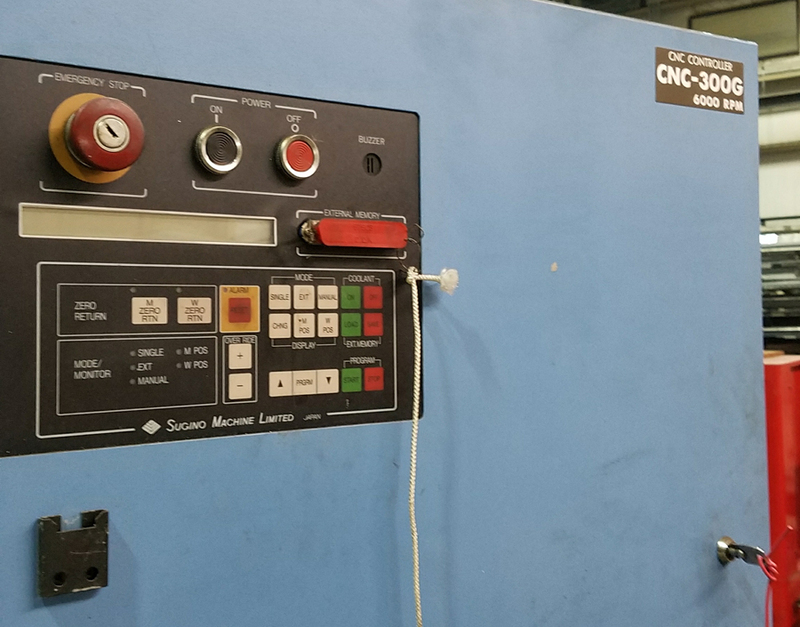 When we leave the site this machine will immediately begin its new working life in production.